If your appointment is with one of our consultants, you will be personally greeted on arrival by our client relations manager and taken to one of our consultation rooms. 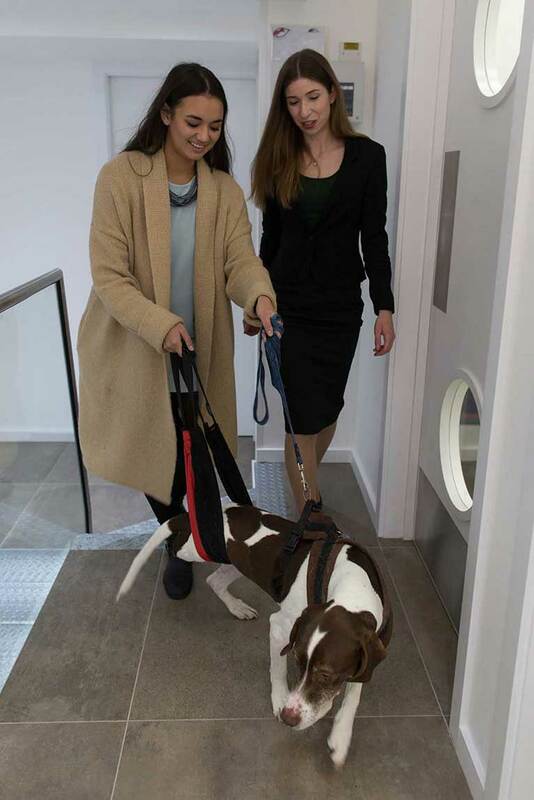 You will not have to wait in a communal waiting area which we feel to be stressful to our patients and their owners. Unstable emergency patients may be admitted directly to the London Vet Specialists Intensive Care Unit within Vet24 for stabilisation. Provide a proposed treatment plan and full estimate. The consultant may advise that your pet stays with us that day for further investigations or treatment. In other situations, they might arrange for your pet to return on another day if that is more suitable. If your pet is to be admitted for further investigation or treatment, the consultant will arrange to contact you with an update later that day. Upon discharge a full report will be sent to your vet. Follow up examinations can often be carried out by your own vet, but in some situations you might need to come to see our consultant for ongoing care or follow up examination.